One of the most effective ways to learn to trust your intuition is to fail to do so. Intuition with Action Think of times throughout your life when you have trusted an intuitive hit. There's usually a child-like feeling of delight that goes along with this: "I did it! I did it!" 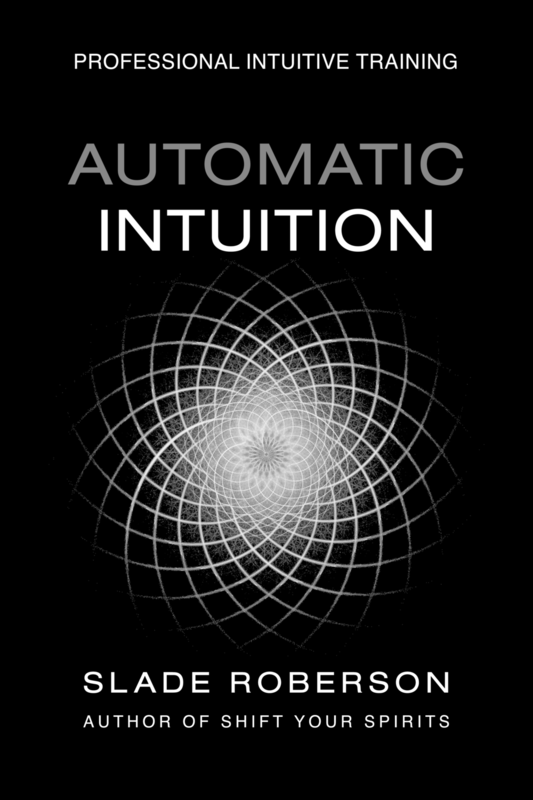 Intuition without Action Think of a time when you clearly received an intuitive impulse, but kept it to yourself, not acting on or even speaking about it until after it was confirmed. There's still a very strong sense of satisfaction, relief, emotional well-being -- but also a very clear and obvious sense of where/when you failed to follow through: "Man, I knew that was coming! I KNEW it..."
You never get that same sense of resolution, or transmutation from nagging worry to peace and equilibrium. Sure, you may quickly dismiss it and it may fade into your subconscious, but that's not identifying it and processing it. You stuff it down, it lingers in some form of background anxiety until it resurfaces when the situation manifests, comes to pass. Just as clearly, you see where you tuned it out -- and there is a sense of mild regret, a target missed, an important file lost and forgotten: "Damn! SO close!" You should've known that one. You honor your intuition by greeting it, by acknowledging the individual messages as they come through. Tell them to someone, or speak them out loud to an empty room. Can you hear me? Are you listening? We generally hesitate to keep sending messages to an email address that may not be live and functioning. When someone replies to your message, it's the perfect proof that you have found him, you have the right address, and you don't have to keep questioning its accuracy. Why would the Voices of your Source behave any differently? Maybe they're more patient and willing to keep trying. Maybe it's best if you hit the re: button and say "Yeah, Hey! Good to hear from you -- Keep em coming!" Act on a bit of intuitive guidance, even if you don't understand what it means or where it might lead. You can test your intuition by employing deliberate, willful counter-intuition. Acknowledge the Message received -- and choose to purposefully go against it. Don't just ignore it -- decide to defy it. Think of an action that is exactly opposite, totally in the wrong direction -- and set the intention to do it anyway. As a test. Discomfort is a powerful clue. What do your first instincts tell you about that course? What do you notice or feel first? If you felt a stab of panic, a sense of dread, doubt, hesitation -- what does that tell you? Doesn't it indicate to you that on a deeper level you know what to trust? Actually you feel it, and start calling it "know" later on. Your body is an excellent divination tool. Let it taste your truth for you. If your body gasps "How could you?" It's probably saying "Don't." If you find it challenging to trust your intuition, hopefully what you'll discover by trying to go against it is that it may be a hell of a lot easier to trust it than to not. Care to share an example of how you learned to trust your intuition the hard way?